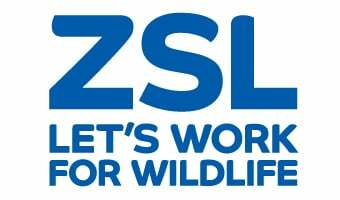 ZSL is working on over 50 conservation projects around the globe. Many of these projects are specifically focussed on one highly threatened species, while others use the conservation of a high-profile species as a flagship for to protect a valuable habitat. In every case, we are working to conserve ecosystems and the species inhabiting them, as well as the sustainable use of these ecosystems by the surrounding human communities. Reptiles and amphibians are some of the most threatened groups on the planet. Pressures such as the deadly chytrid fungus , illegal trade, habitat loss and climate change have led to predictions that a large proportion of all reptile and amphibian species could go extinct over the next century. ZSL is working to save several species and to keep tabs on chytrid fungus in the UK. See reptiles and amphibians at ZSL London zoo.